We had a great time at the Fairhaven Memorial Park’s Movie Nights: Back to the Future! Skip and Patty Vaughan, and Dave Tavres attended with VINs 808 and 10515. 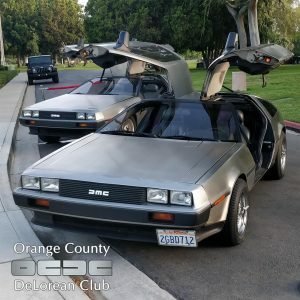 Lots of people loves seeing the DeLoreans, and lots of photos were taken. 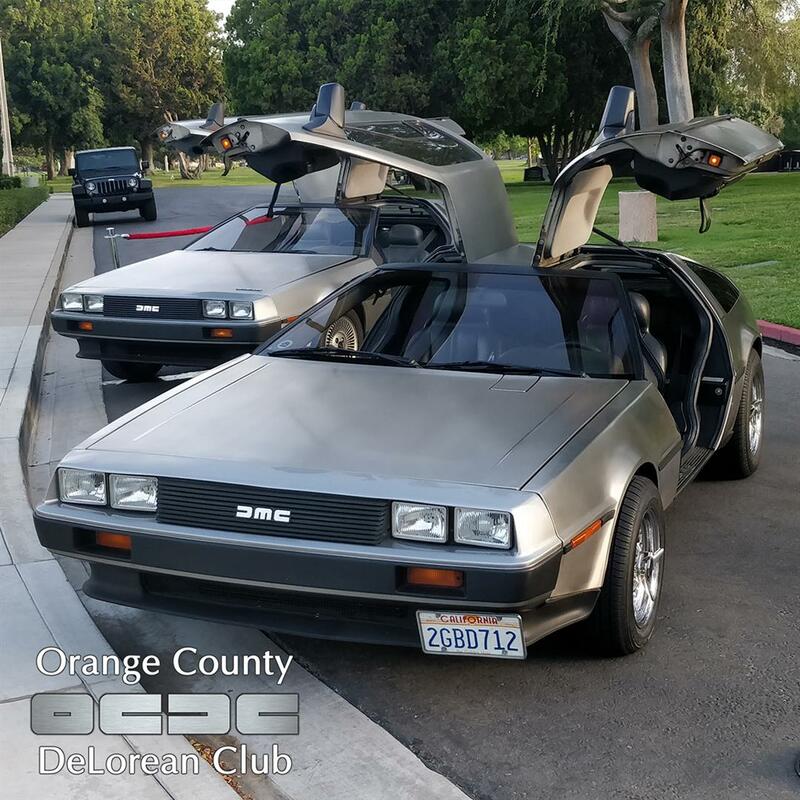 For those not going to DCS, Fairhaven is showing Back to the Future 2 on Saturday August 18th – if you can bring your DeLorean, it’ll fun to share, and they’d love to have you!